FEAR IS CRIPPLING! It keeps thousands of talented individuals from pursuing their passion and living their dreams. 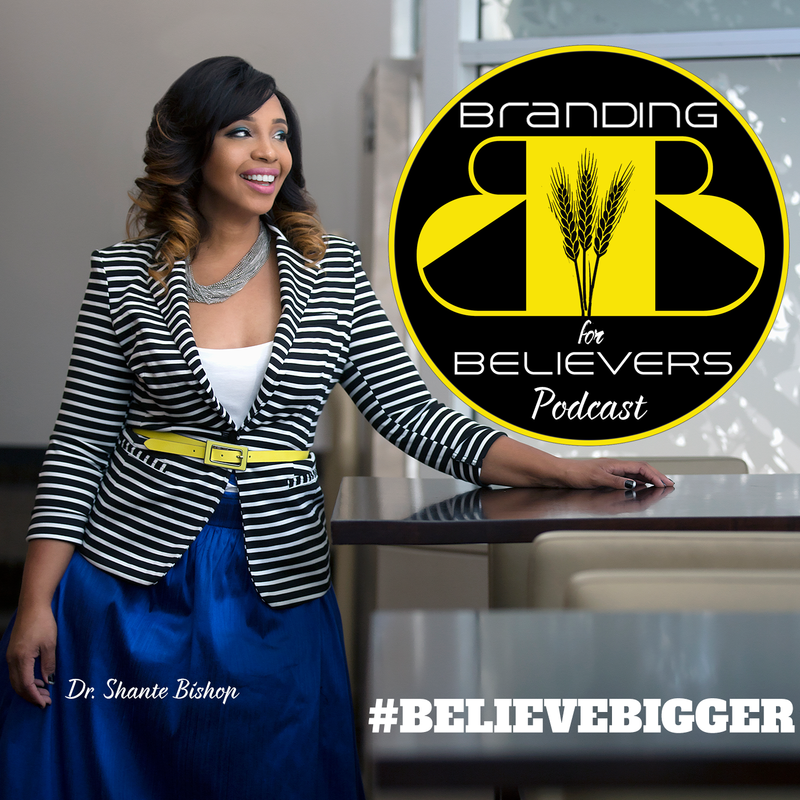 Branding for Believers is about to change all of that! 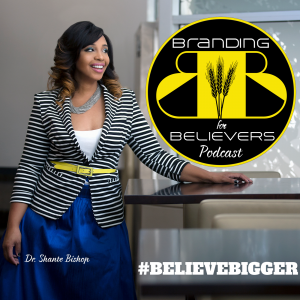 Branding for Believers is a weekly podcast that equips thought leaders, entrepreneurs, and social media influencers with the tools and the confidence to BELIEVE BIGGER! If you are struggling with fear, self-doubt, or wondering whether you really have what it takes to achieve unparalleled success, then THIS is the podcast for you. I want to inspire you to believe bigger than your circumstances and equip you with the tools you need take bold action. After 12 years of being a college professor, I decided to put my classroom chops to use in a broader format and record many of the podcasts in front of a live audience as a PODCLASS. PODCLASS lets you get up close and personal with me and the audience members to enhance your level of engagement. If you’re ready to transform your fear into the faith you need to fuel your dreams, tune in NOW!